It happens to everyone. Somewhere along the line people have to move. Be it out of their parent’s home or to another country. Moving is just something we all experience. Having said this though, it must also be stated, that it is also one of life’s most traumatic events to experience, so using a man and van package from Removal To would be a wise choice. House removals mean that we have to uproot ourselves and go to another location where we know very little of and where we will have to start all over again. We will have to rediscover our lives in another part of the world where everything is different. Many people struggle with this, unless they call 020 8746 4418 and order a man with a van package. There are a few ways to go about a removal and one should take a careful look at it when the time comes. Relocating can be quite an expensive exercise and in most cases it is very stressful. One has to look at finances carefully and decide on how much you are prepared to spend on the moving company. 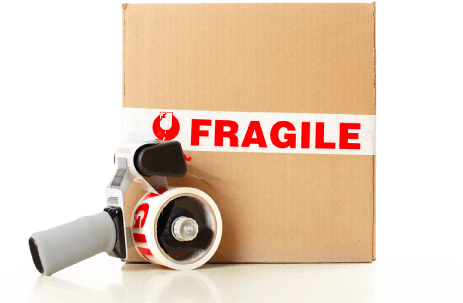 You are going to have to pay a significant amount out for the removal services to take place. If you get the professional movers out to do the removal for you, one is going to have to pay them a pretty penny, whereas if you do it yourself you are still going to have to hire a van and some labor to help you get the job done. Doing it yourself may seem like you are saving some money, but one must take the effort into account. Moving is very hard labor and one man cannot do all the work by himself. 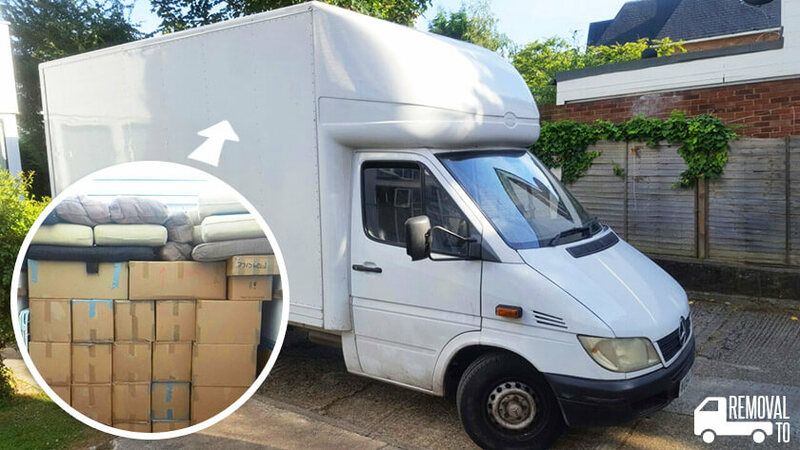 Having decided that you will save a little money if you use a man with a van service for your house removals, it is going to be necessary for you to call the removal company, in order to arrange the hiring of a van for the move. You are going to have to decide how big the van must be in accordance to the amount of goods you have to move. If you are moving a whole household of goods, you will probably require a large van. Our movers will gladly assist you in choosing the right van for the job at hand. When you do your own moving you will have to get everything like containers for the local store to pack your things in. These items are going to need some sort of packaging and one will most likely use newspaper to do this job. This is of course not the best route to go, but will certainly save you some money. You may be saving some money doing this, but you do stand the chance of damage and breakage during such a move, unless you use a proper removal company. The day of the big move, one should be as ready as possible. As soon as you get there you should load as many of the big things as possible. You may have to hire some help to get these on and off the truck. You will not be able to do this type of moving one your own, so call Removal To on 020 8746 4418. You could also try to get some friends around to help you move. This way, you will still be able to have some help at the cost of some pizza and a couple of beers. Once the move is over and you have finished using the man and van service, you would just return the vehicle to the moving company and pay for the removal services.